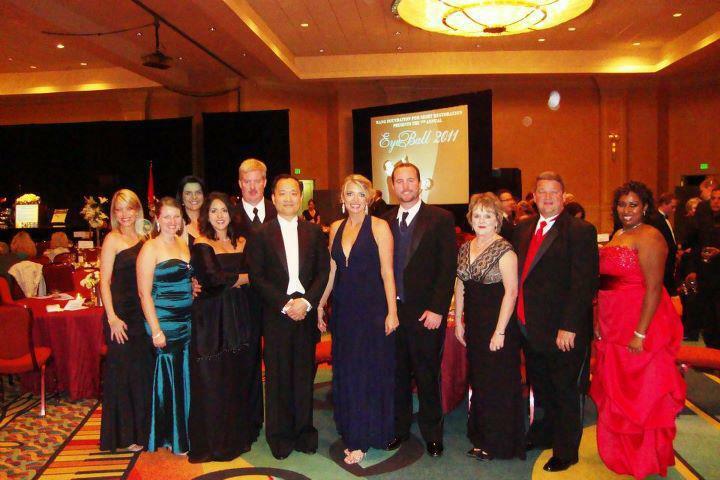 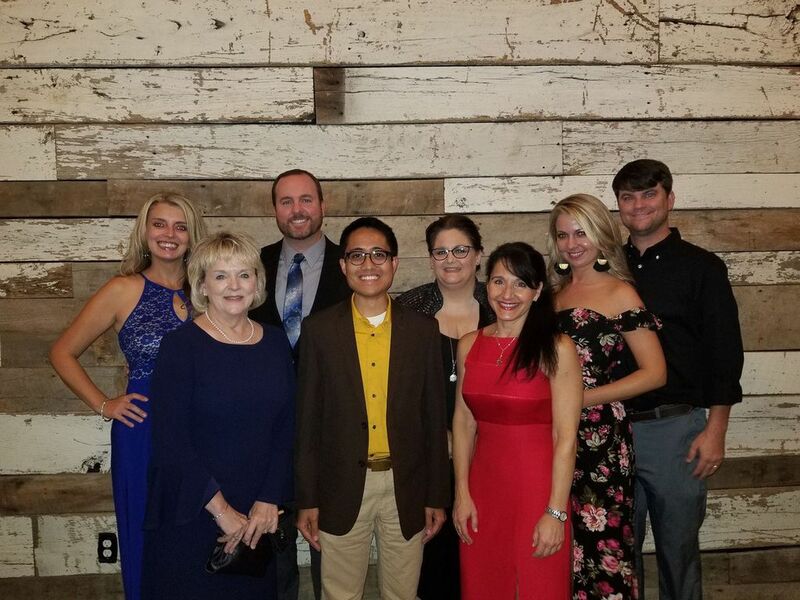 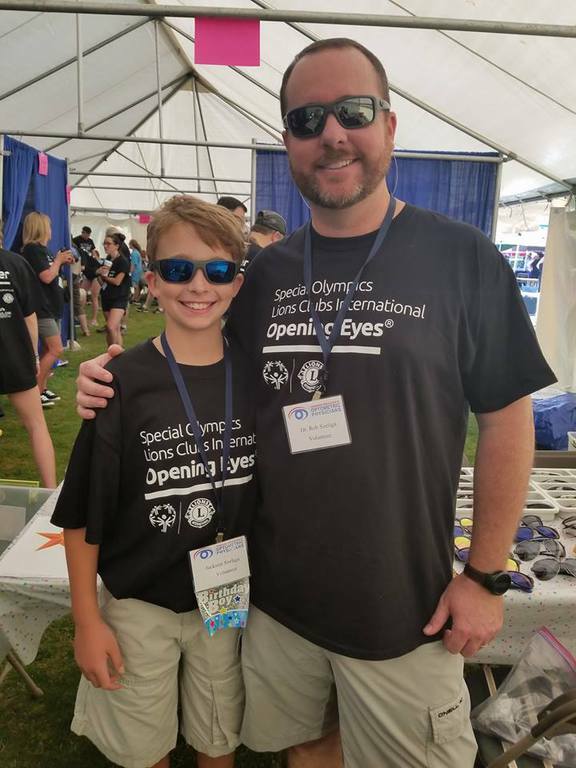 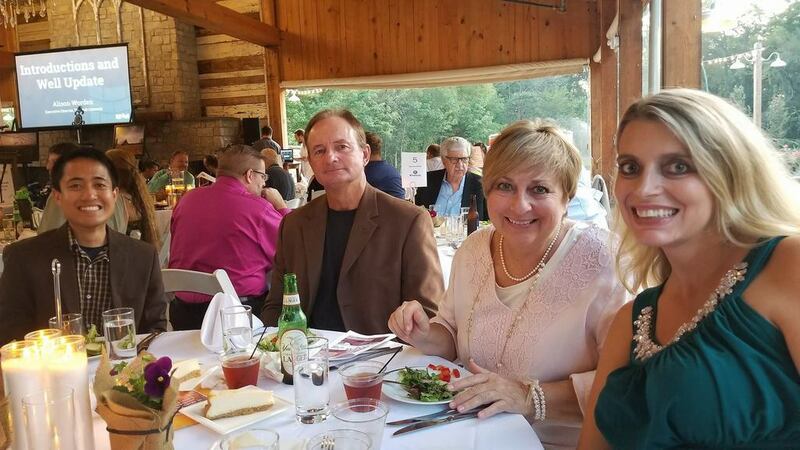 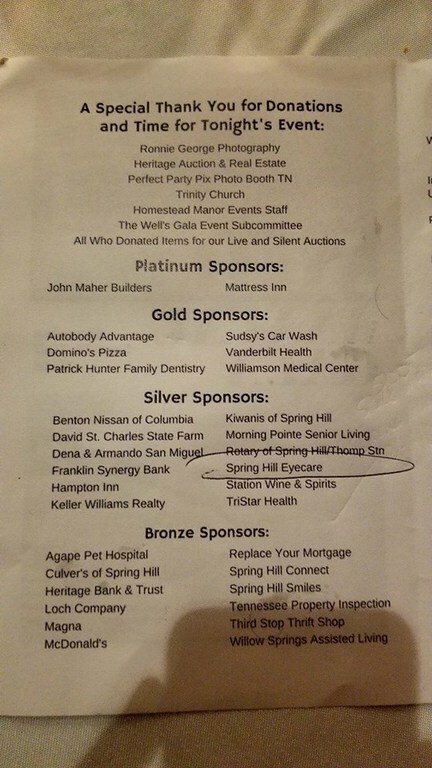 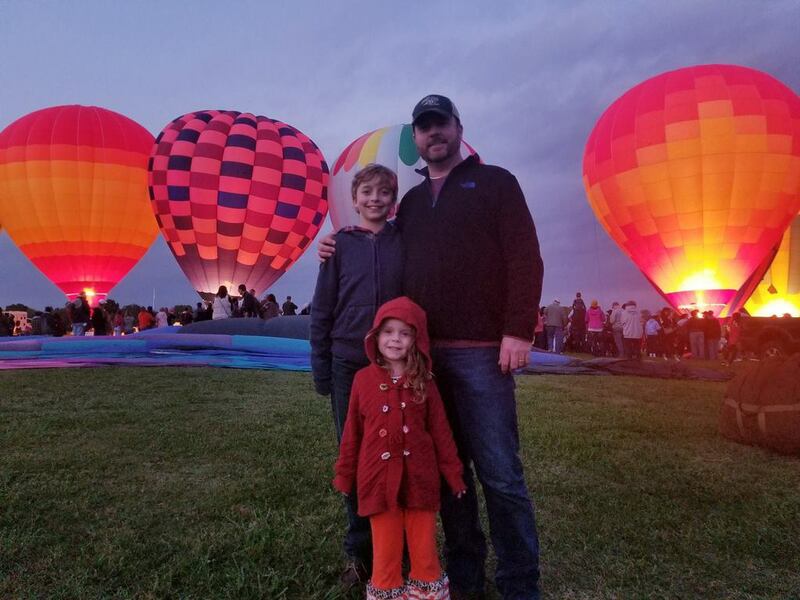 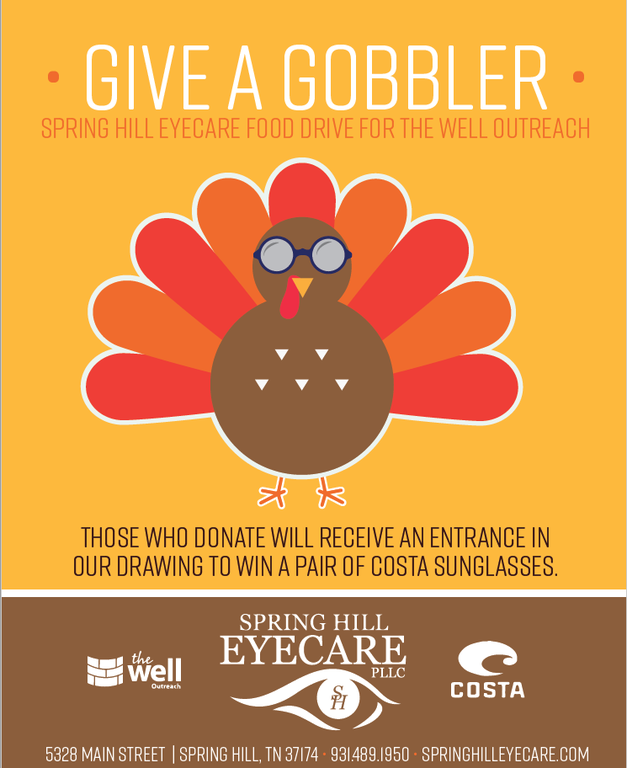 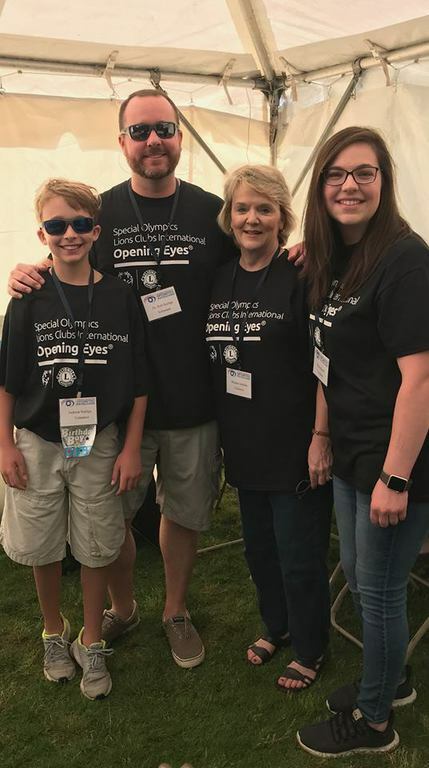 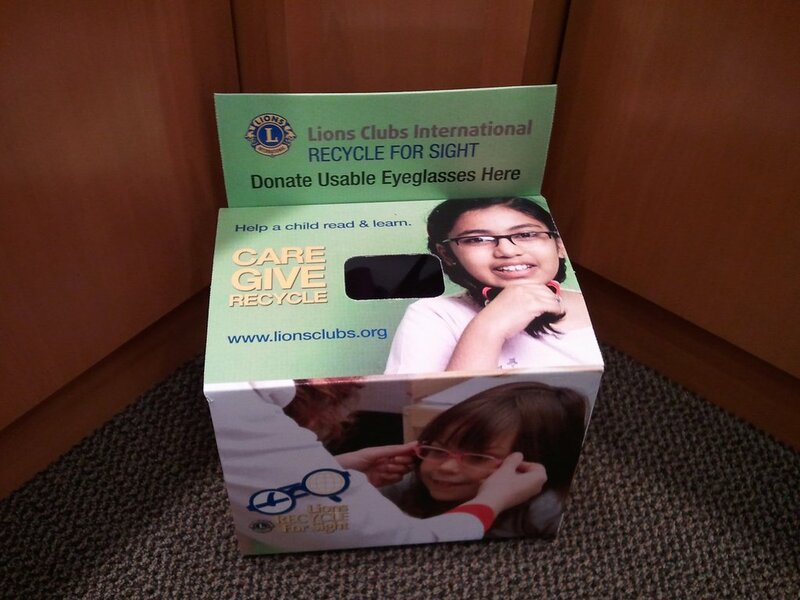 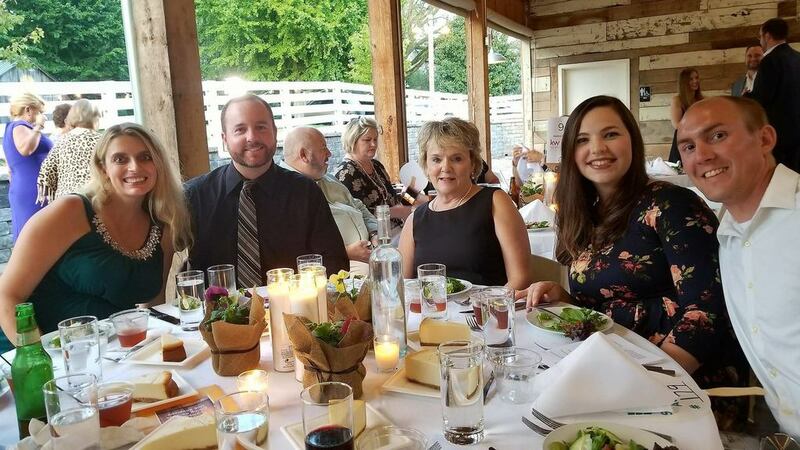 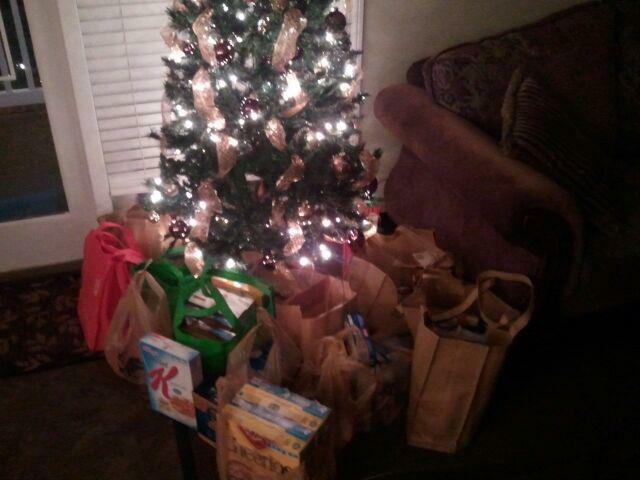 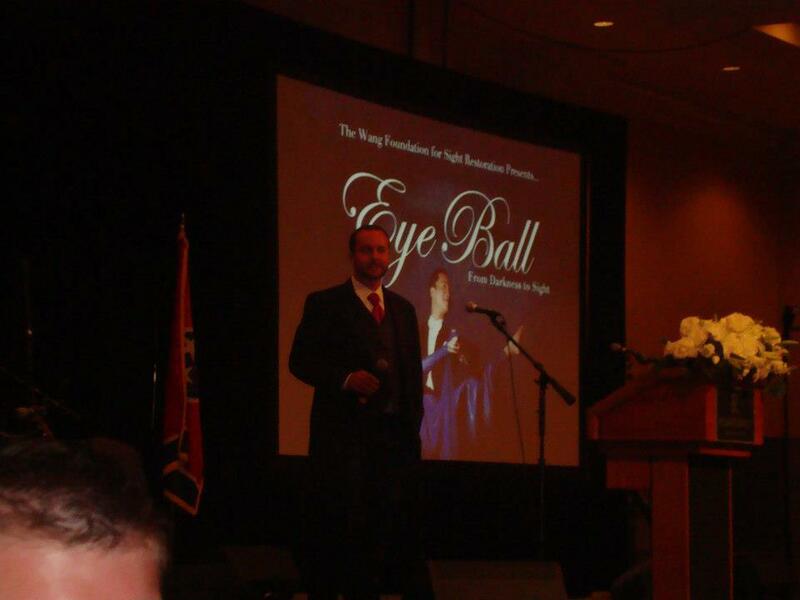 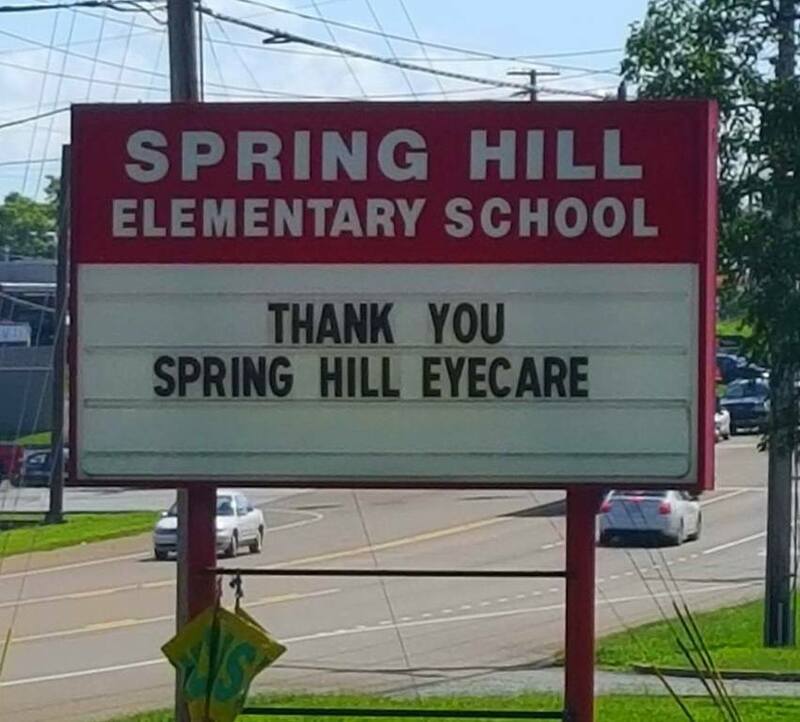 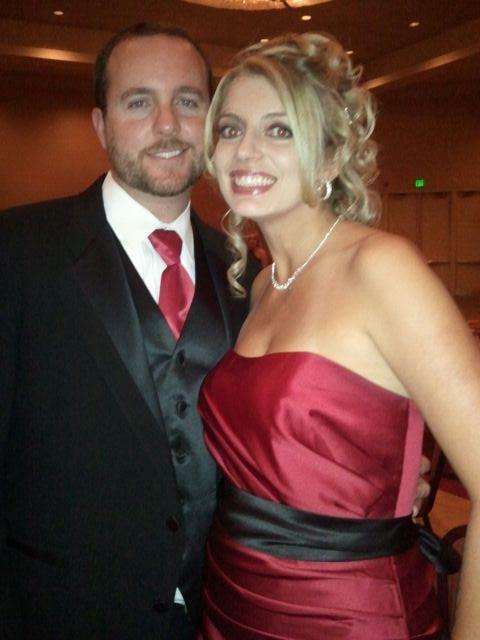 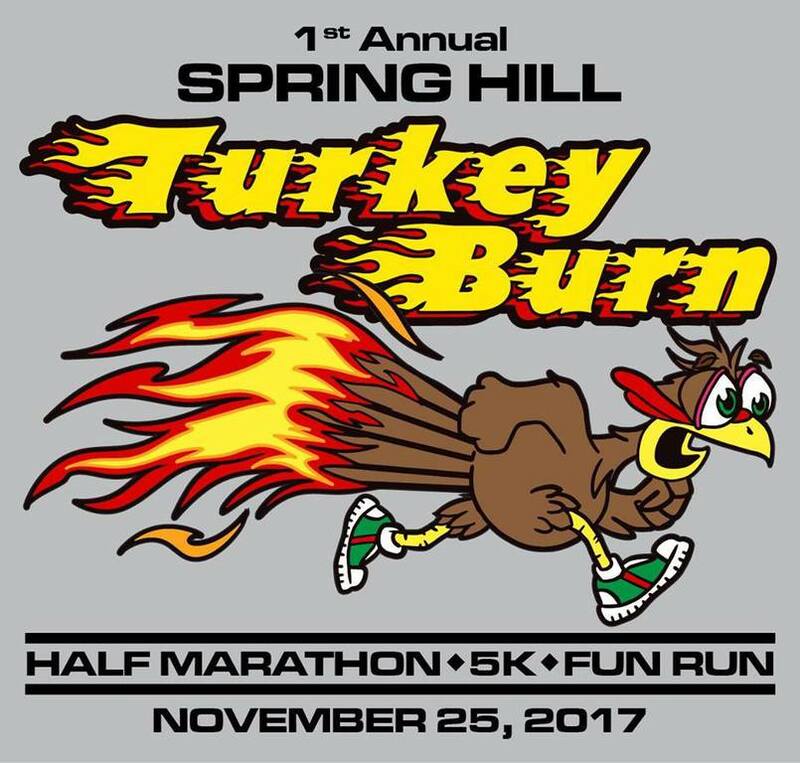 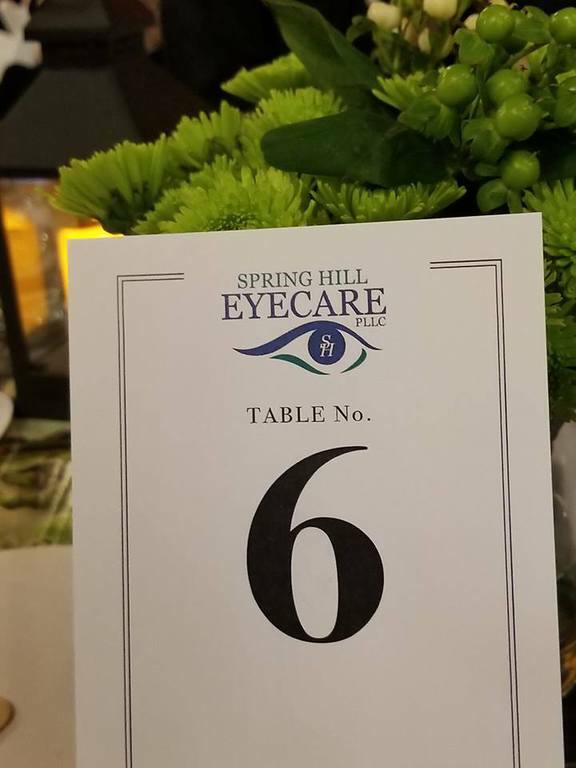 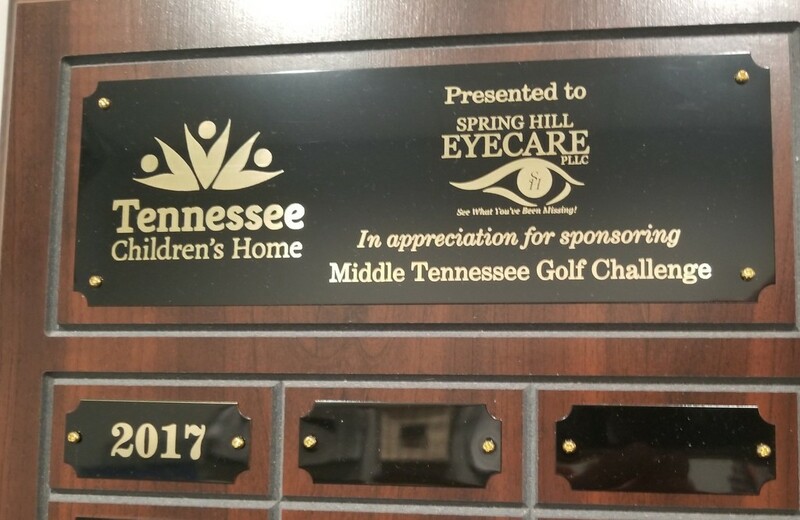 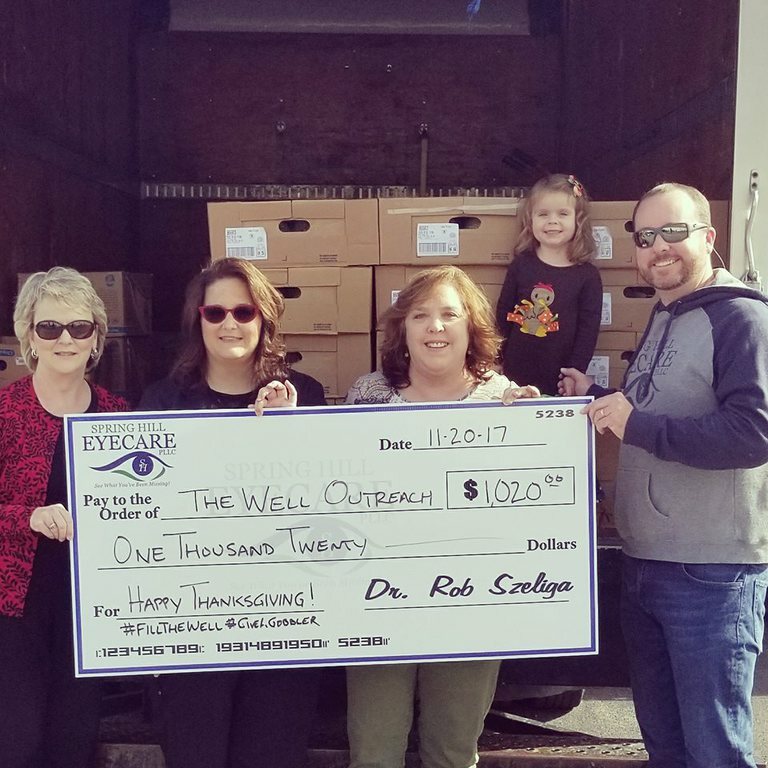 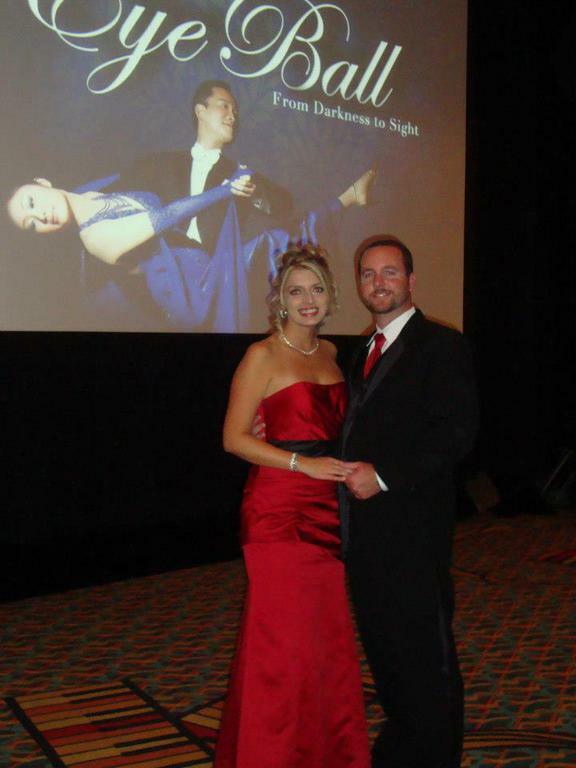 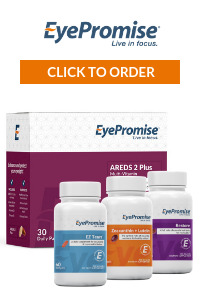 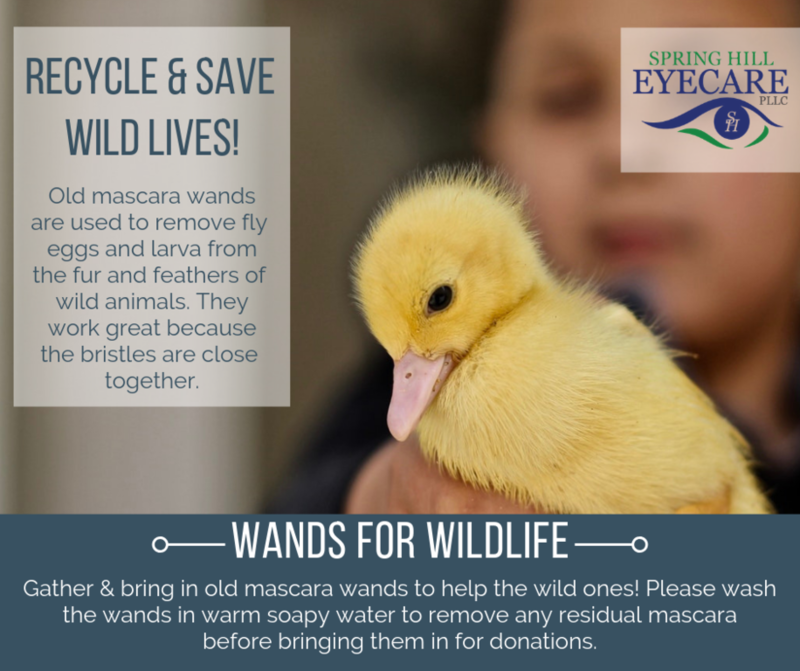 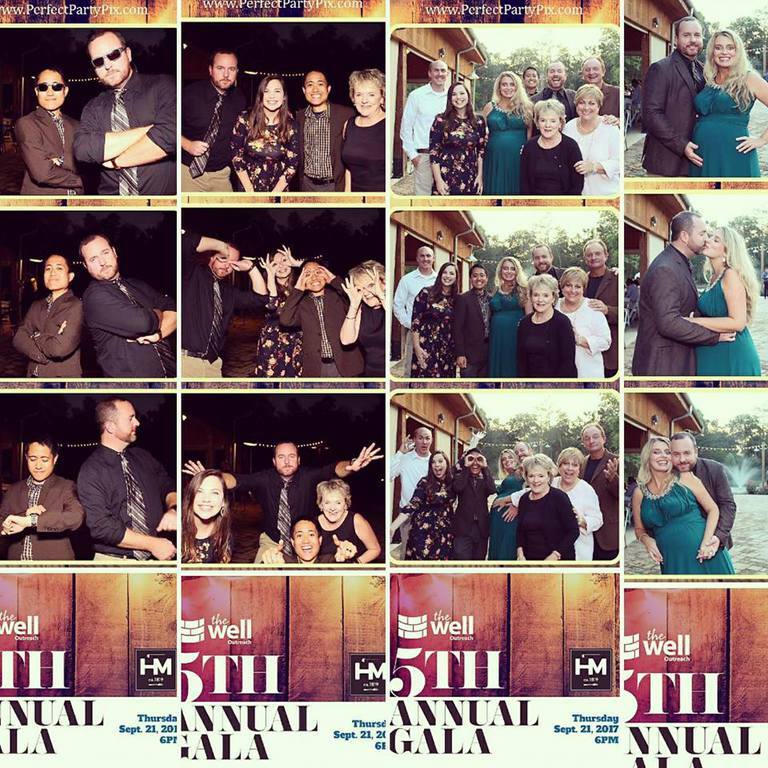 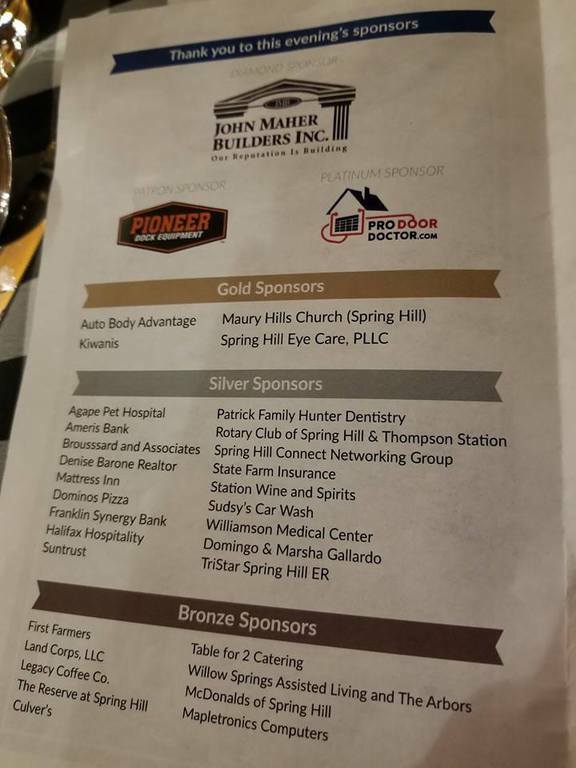 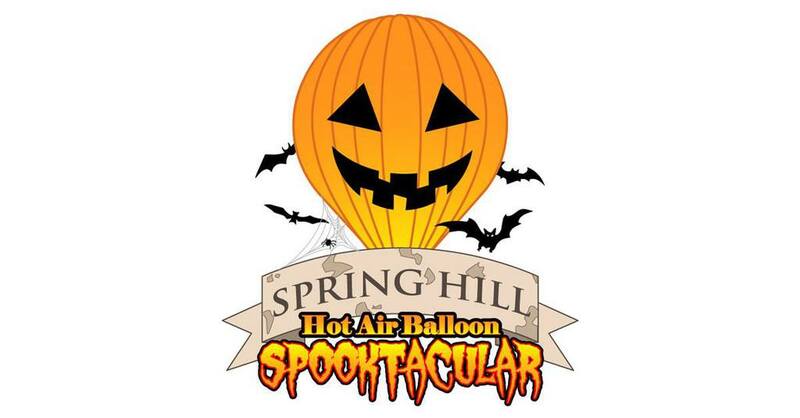 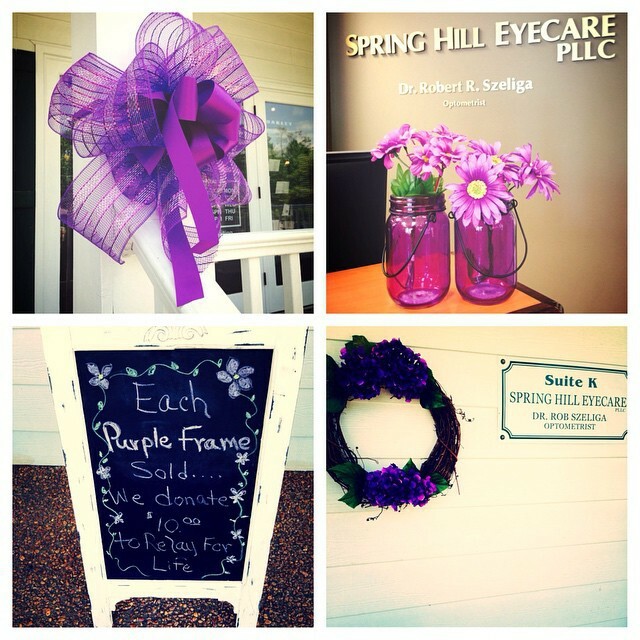 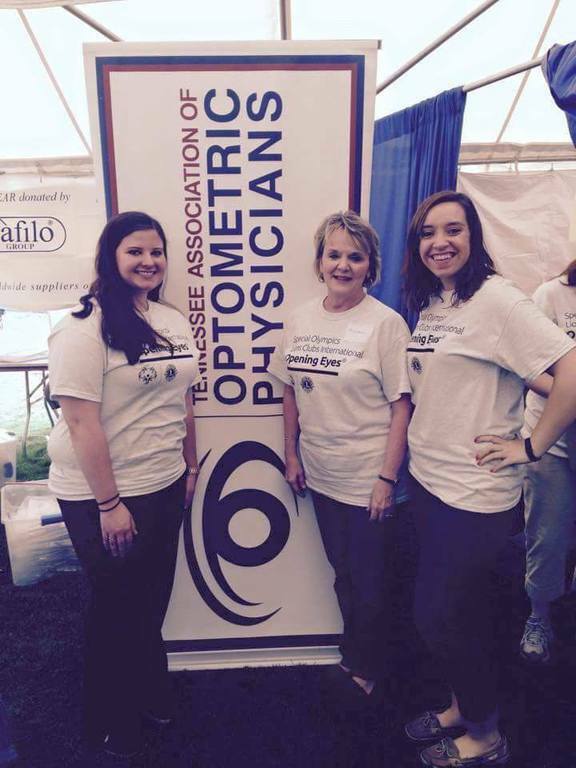 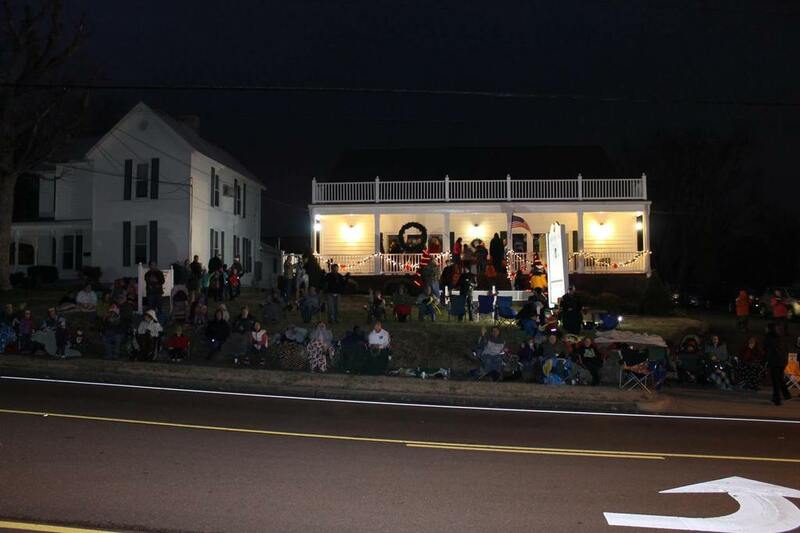 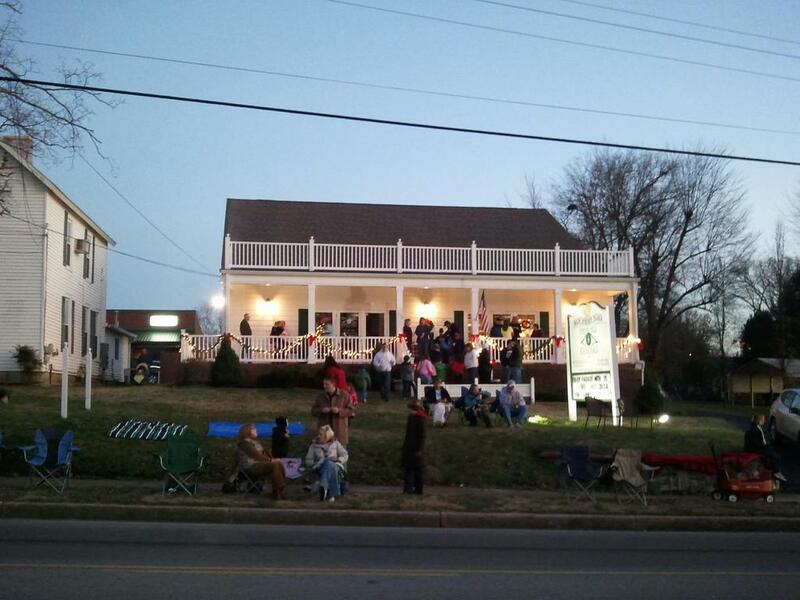 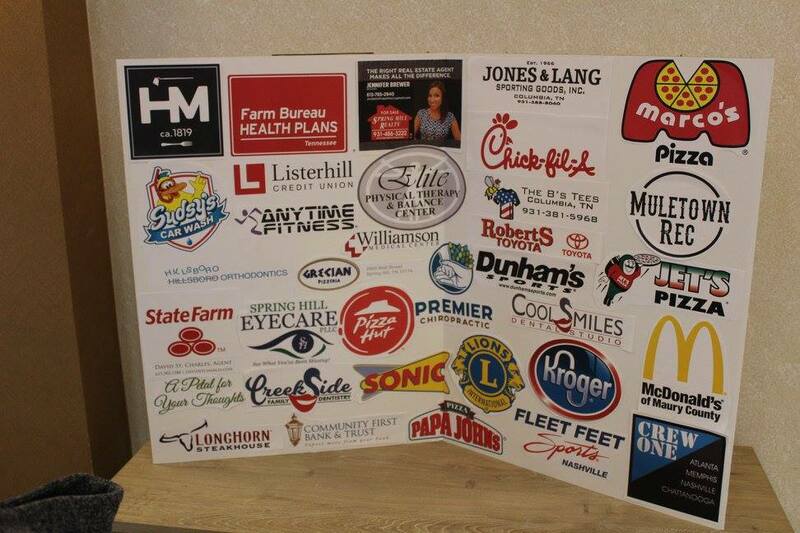 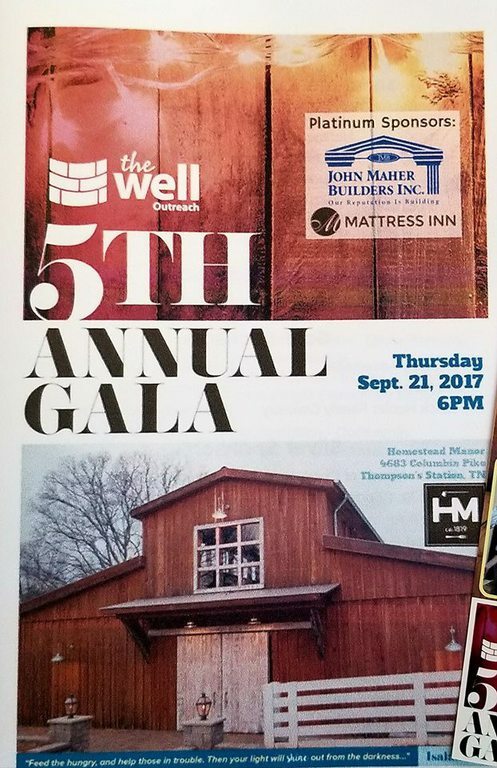 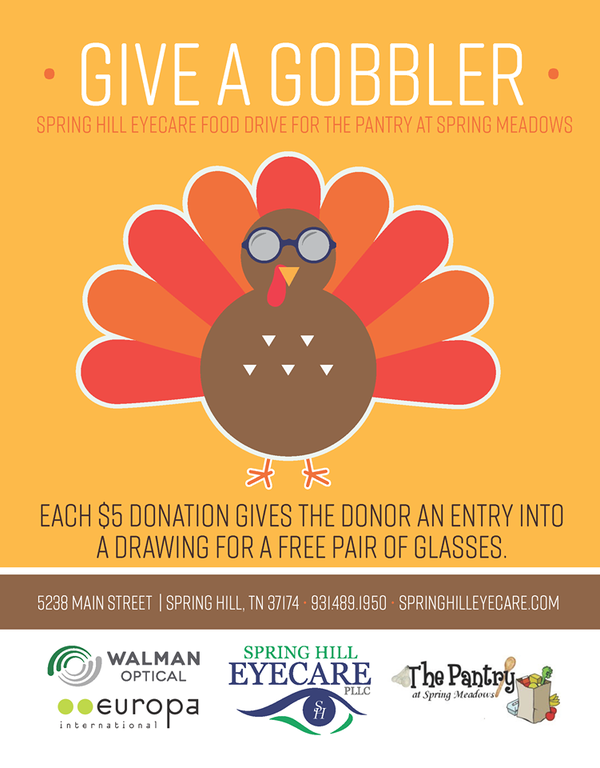 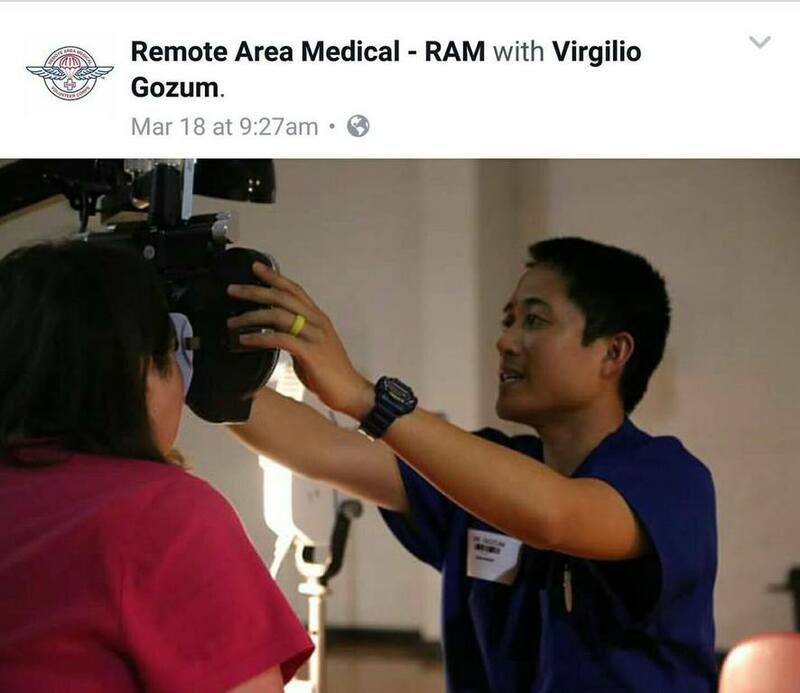 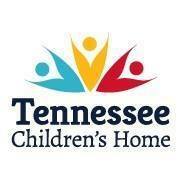 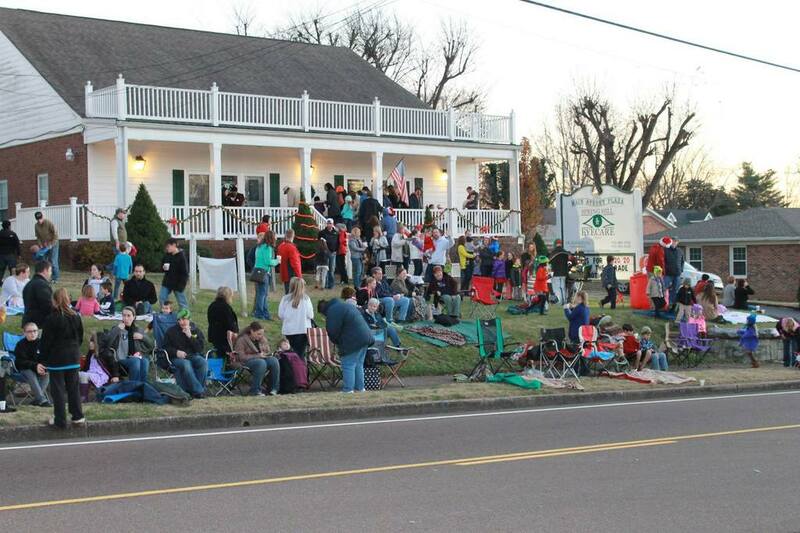 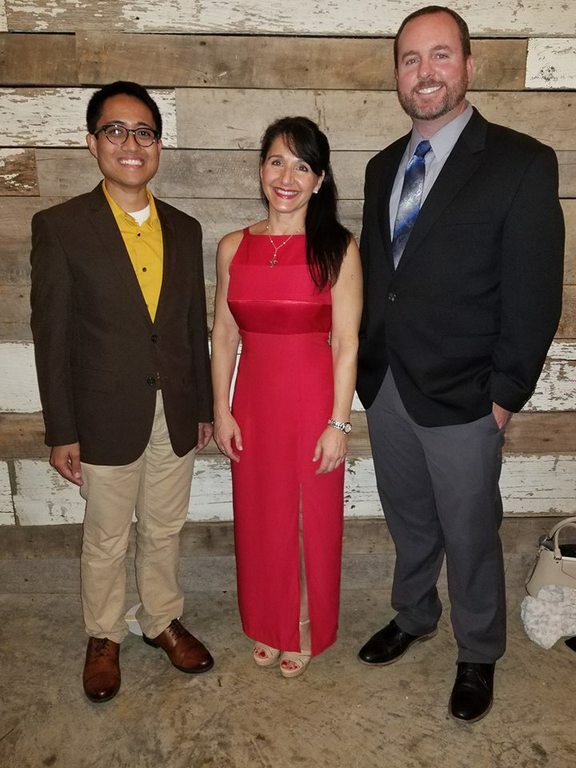 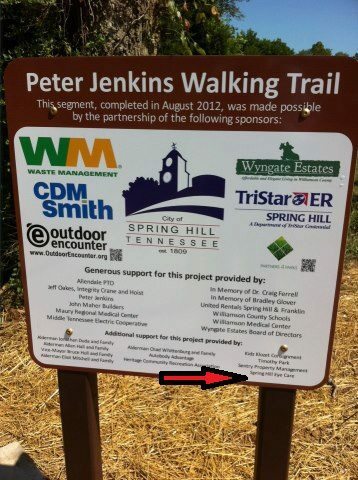 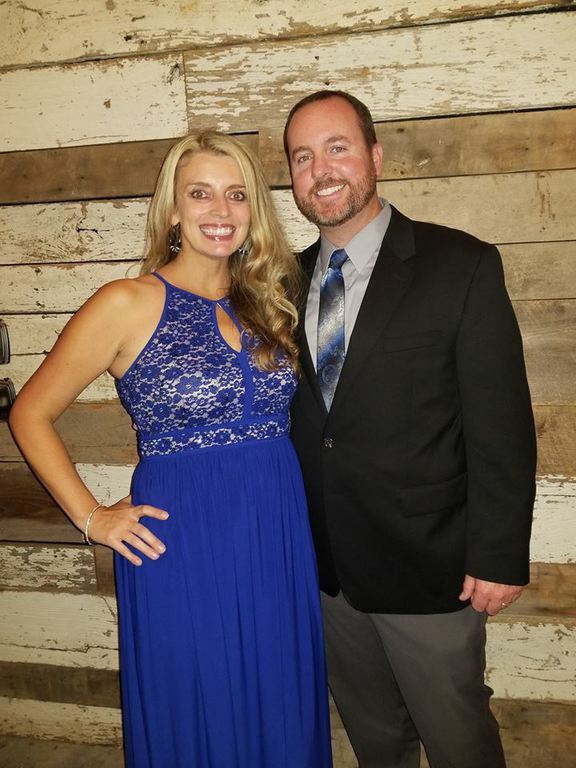 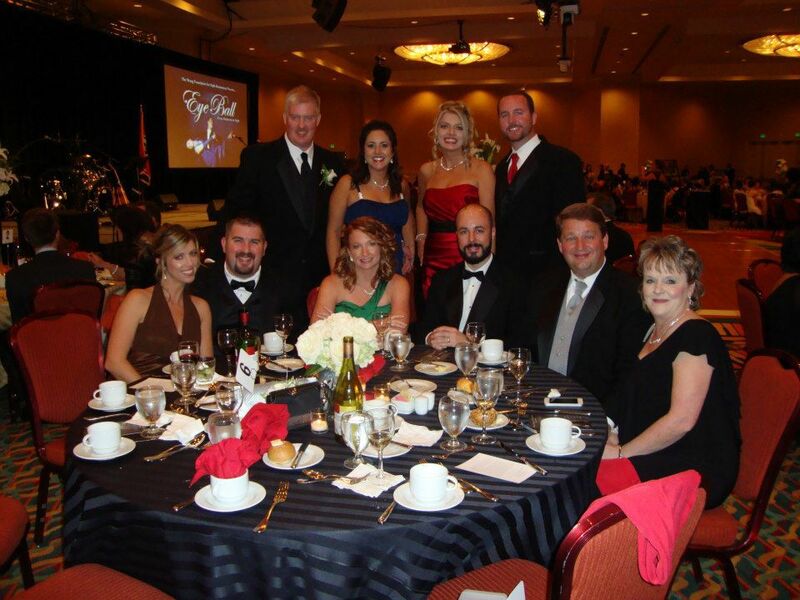 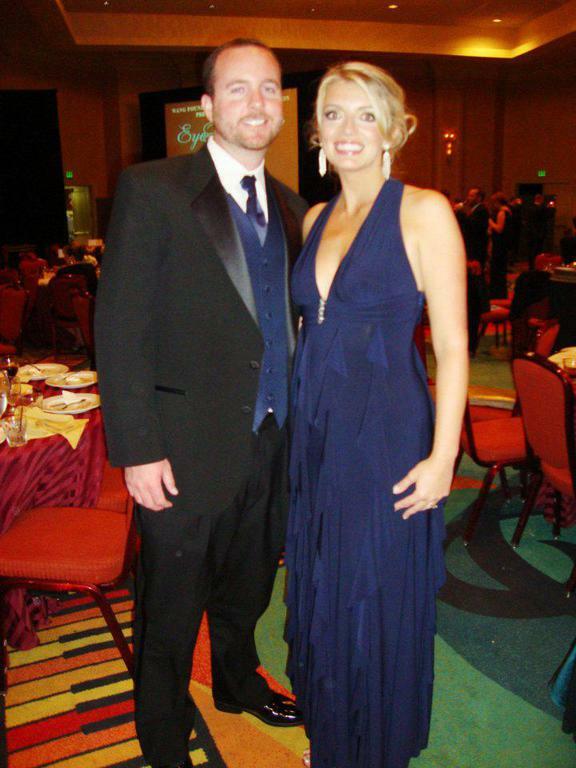 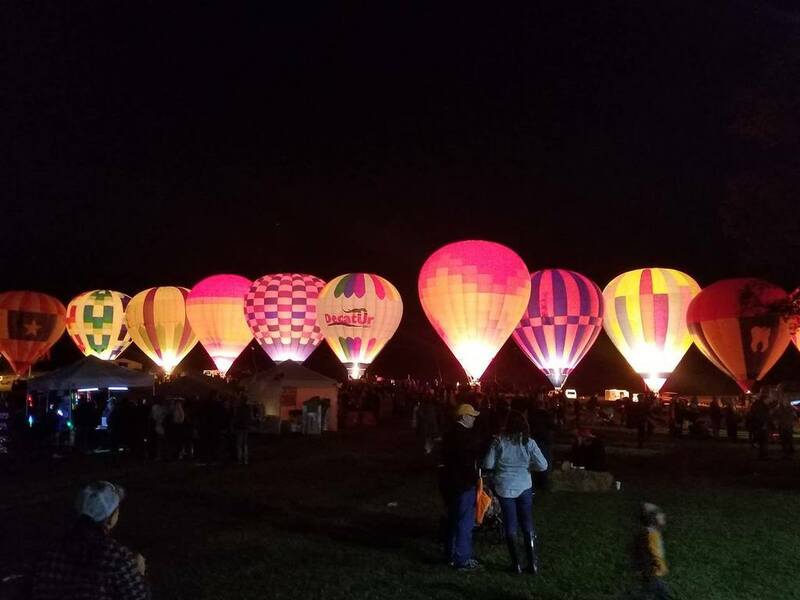 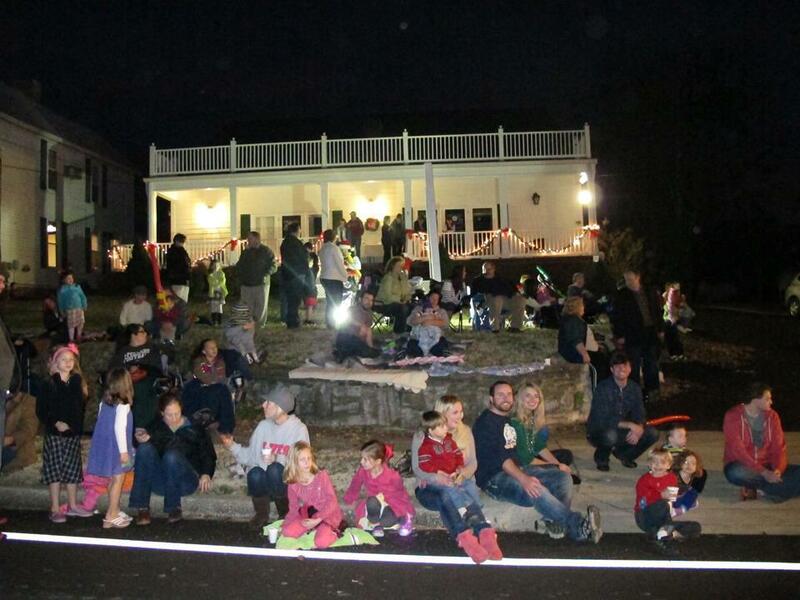 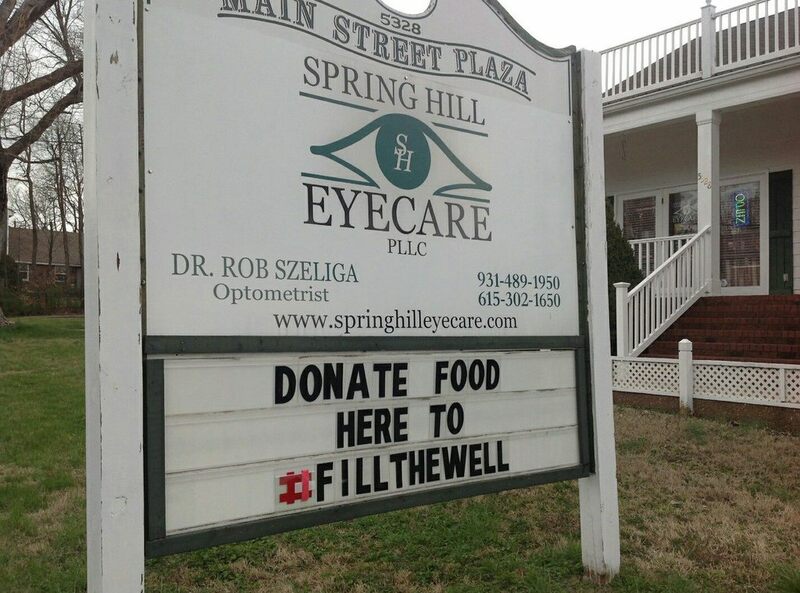 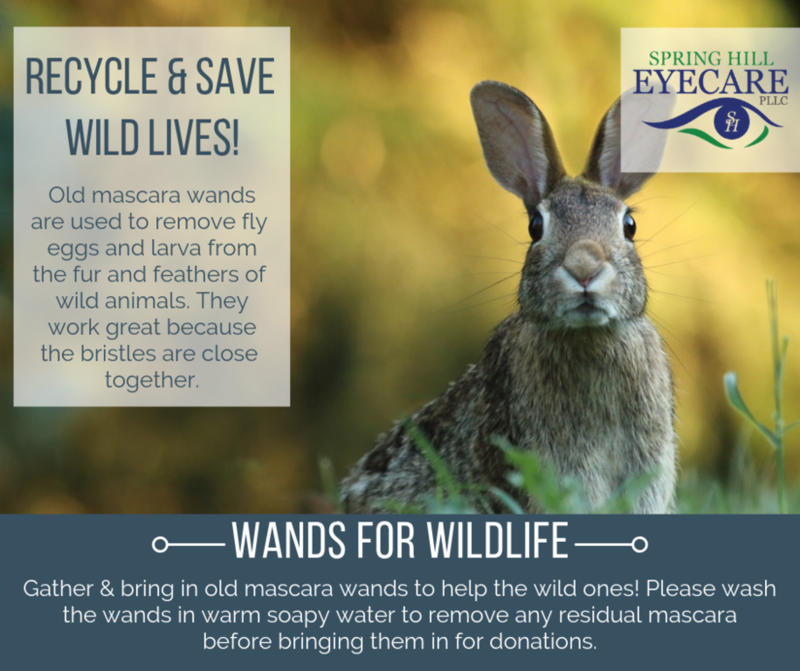 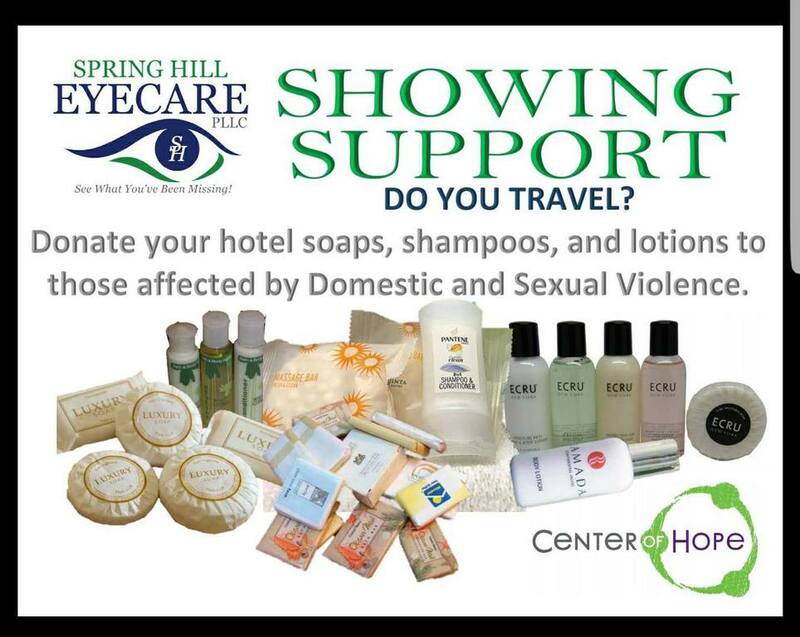 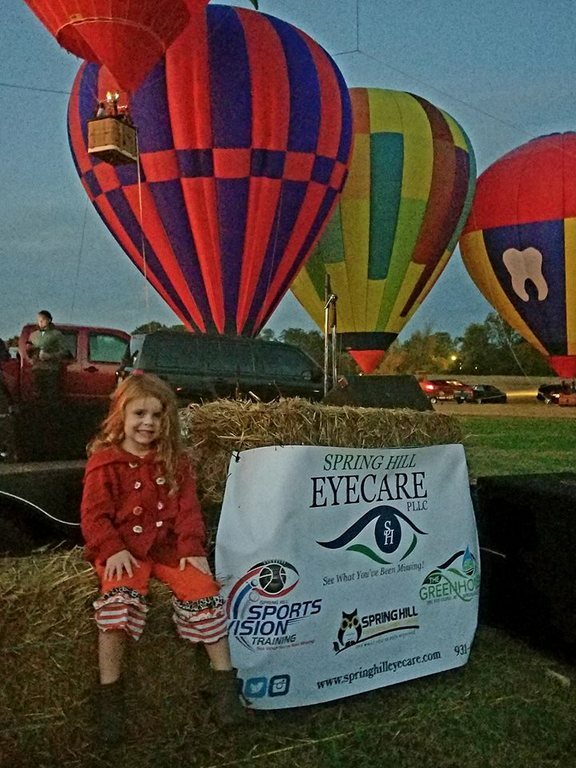 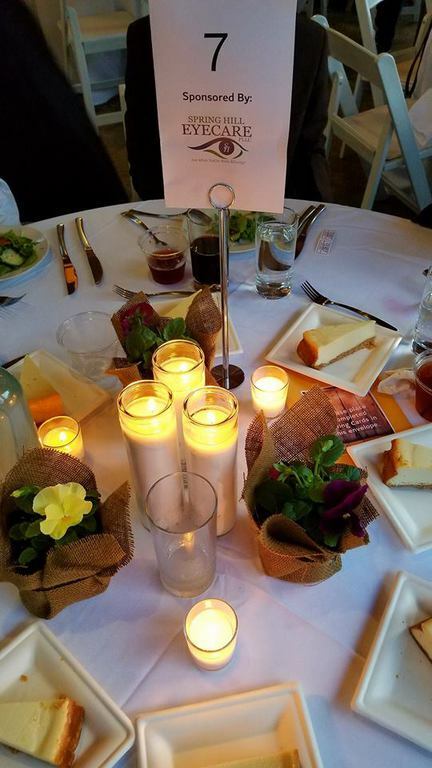 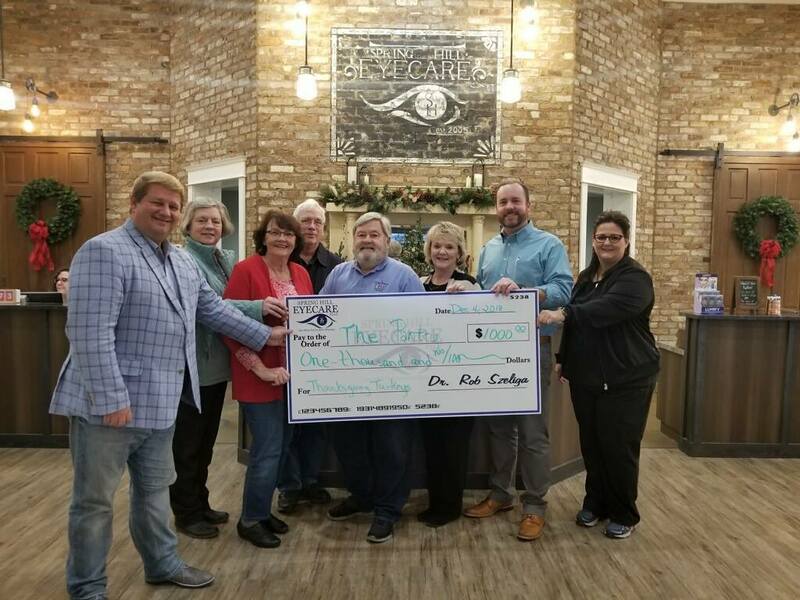 Spring Hill Eyecare loves to give back to our community. 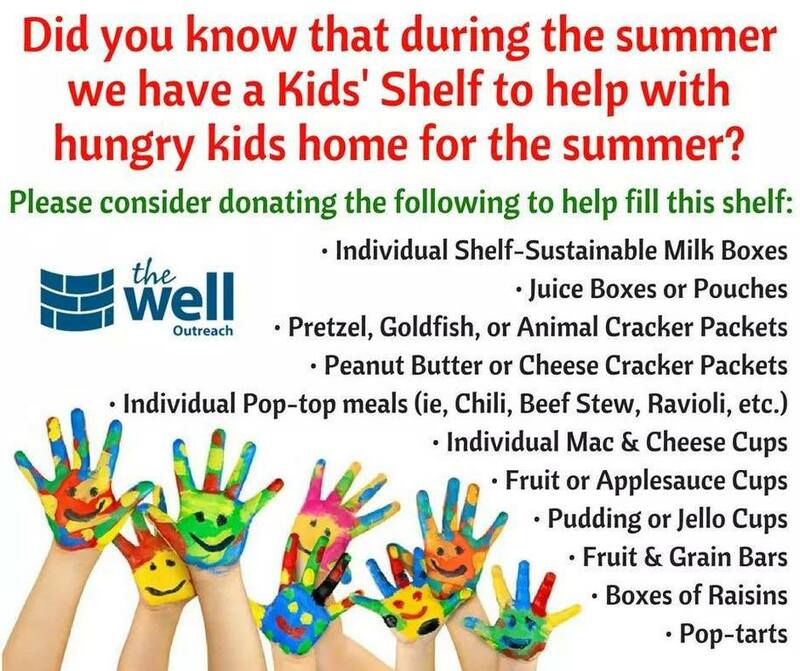 Here are some examples below! 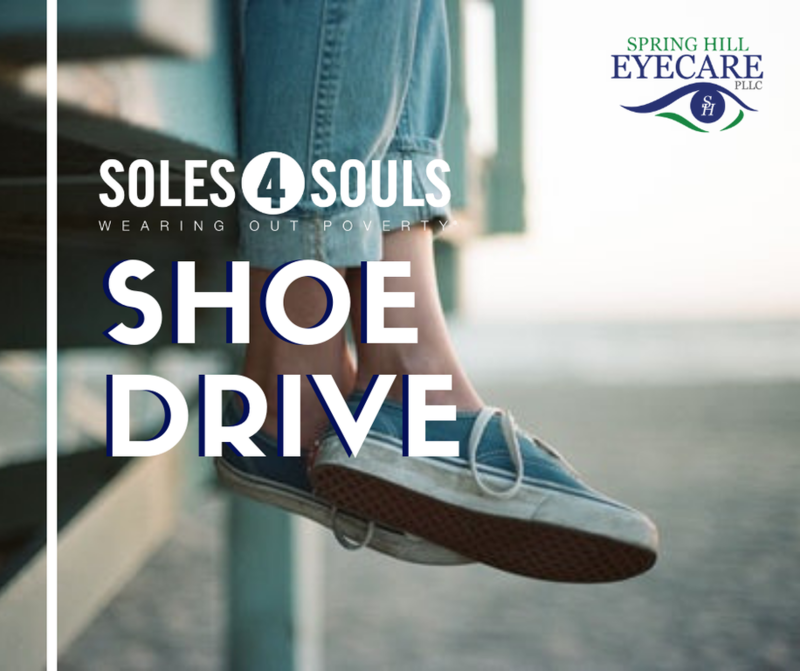 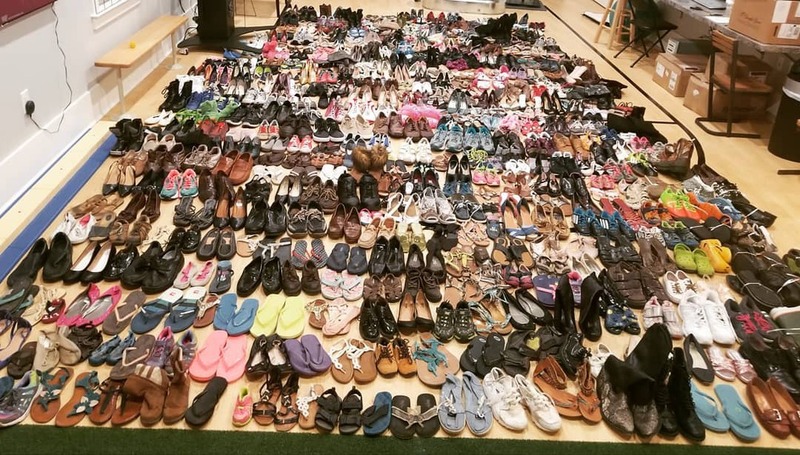 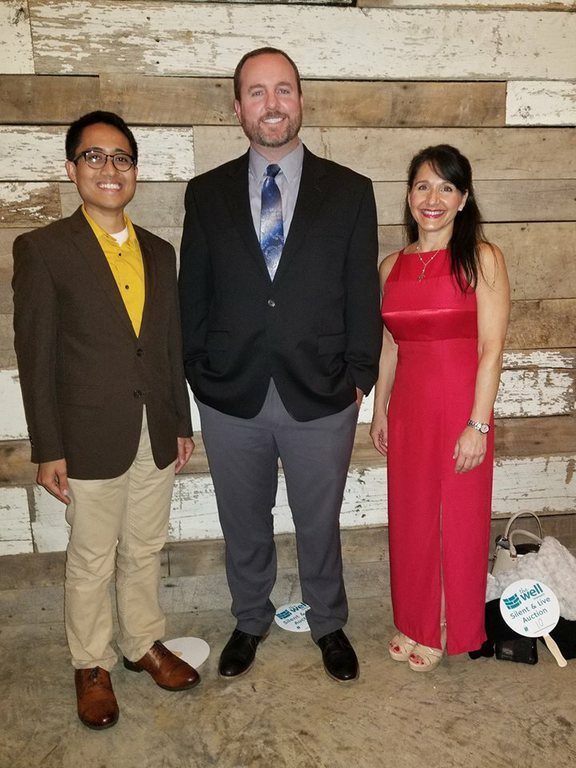 09/2018 Soles 4 Souls Shoe Drive = 611 Pairs of Shoes! 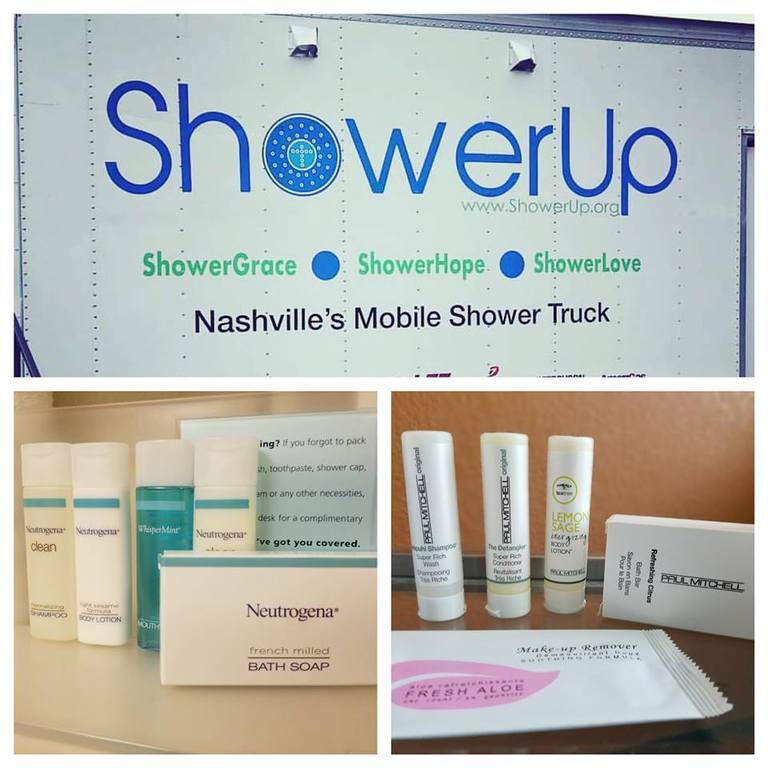 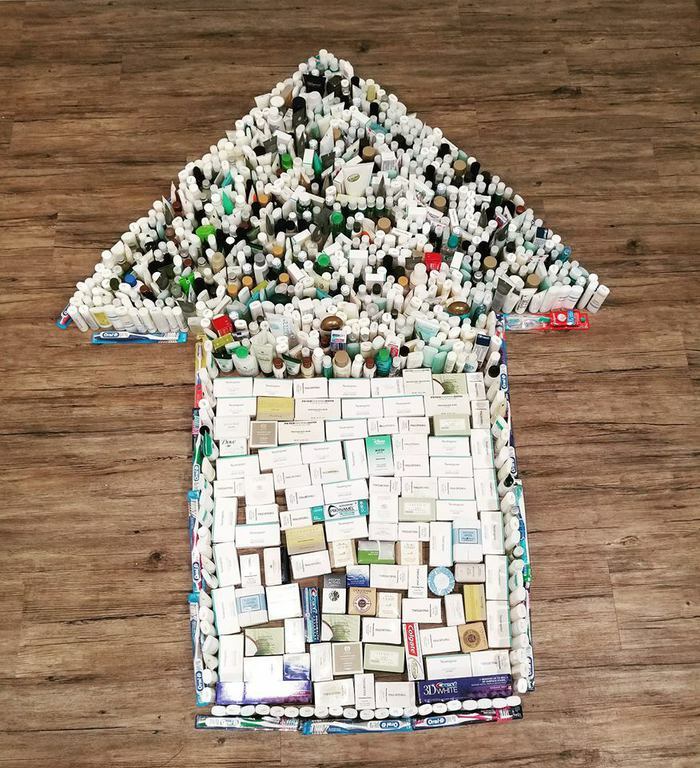 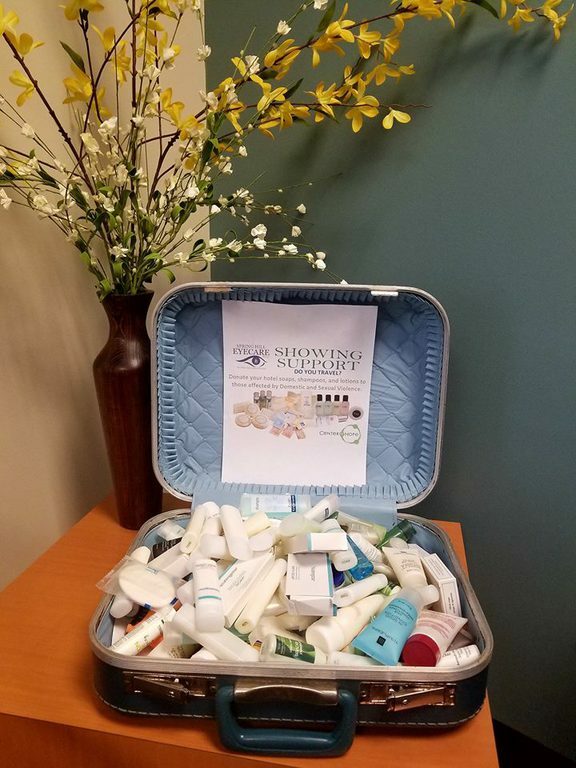 Summer of 2018 Shower Up Toiletry Drive for the Homeless: 1,575 items collected! 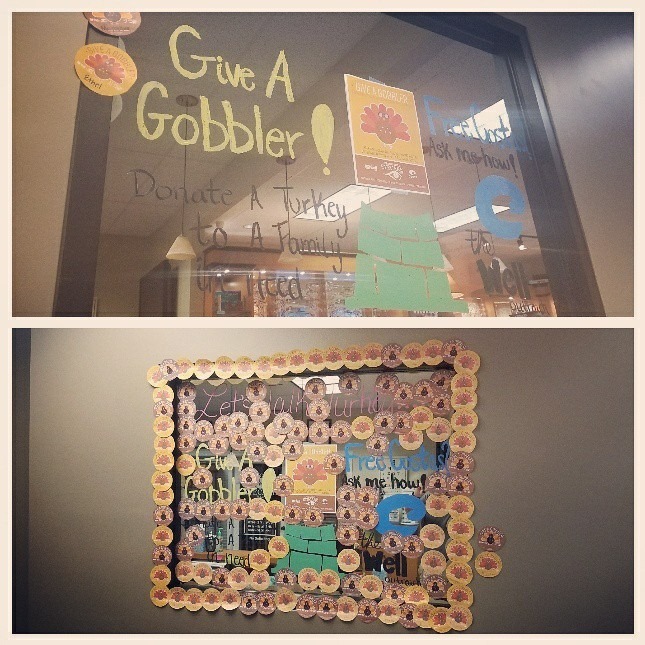 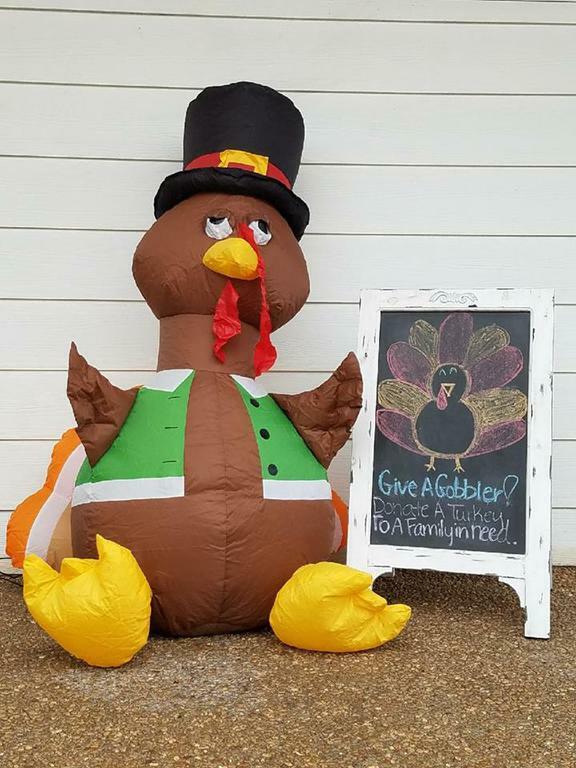 November 2017 Give A Gobbler Turkey Drive $1,020 Raised! 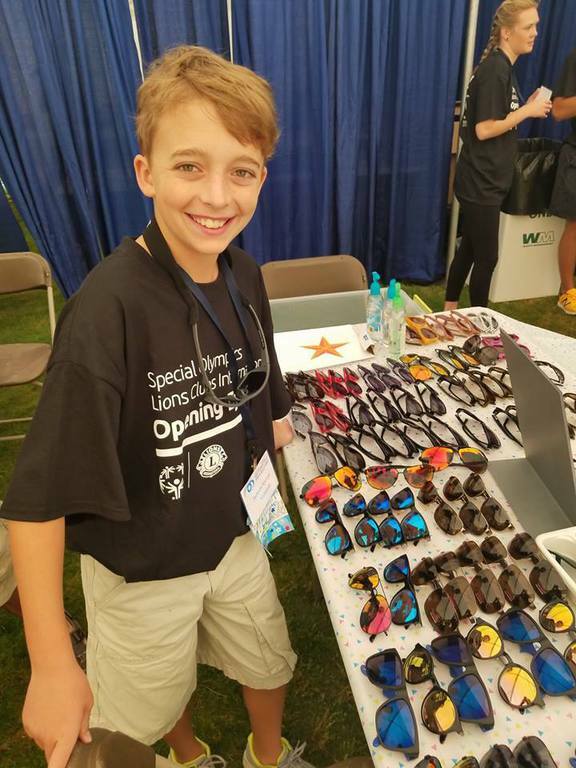 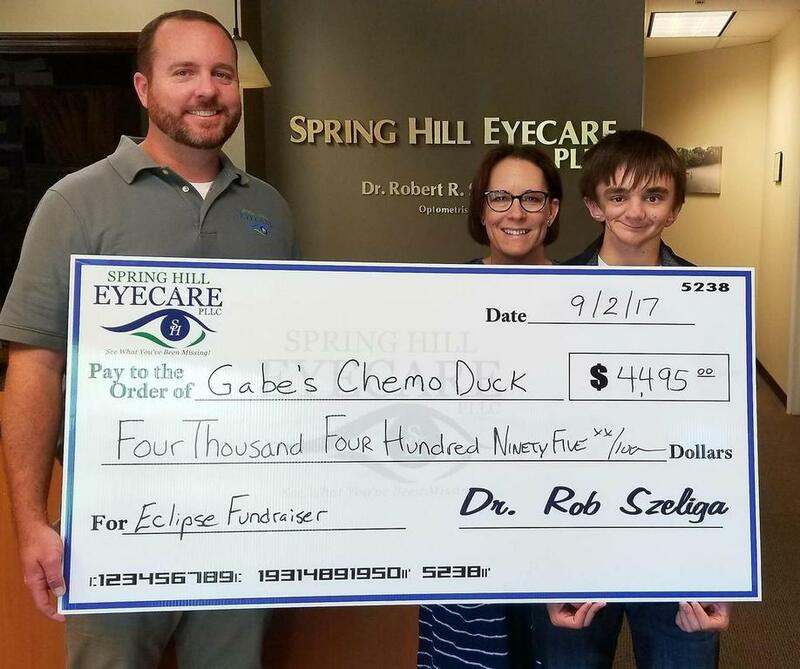 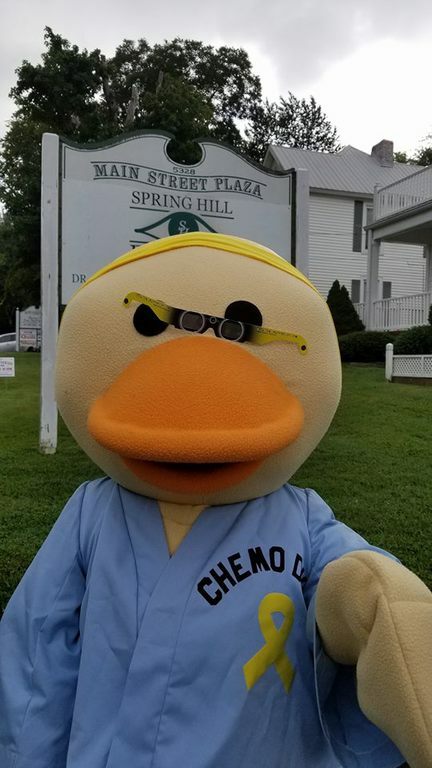 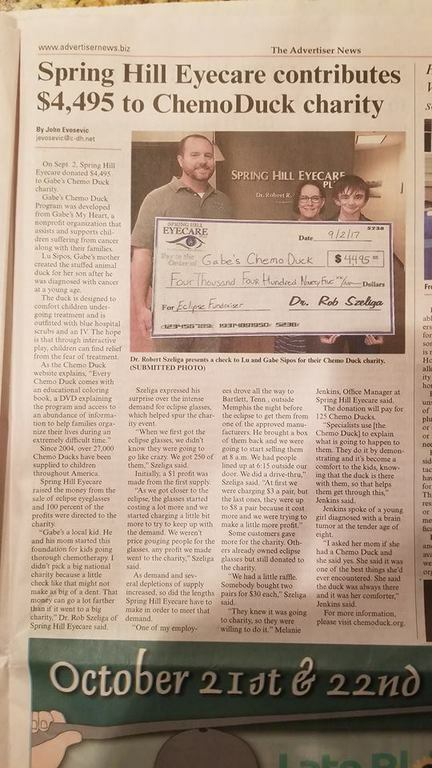 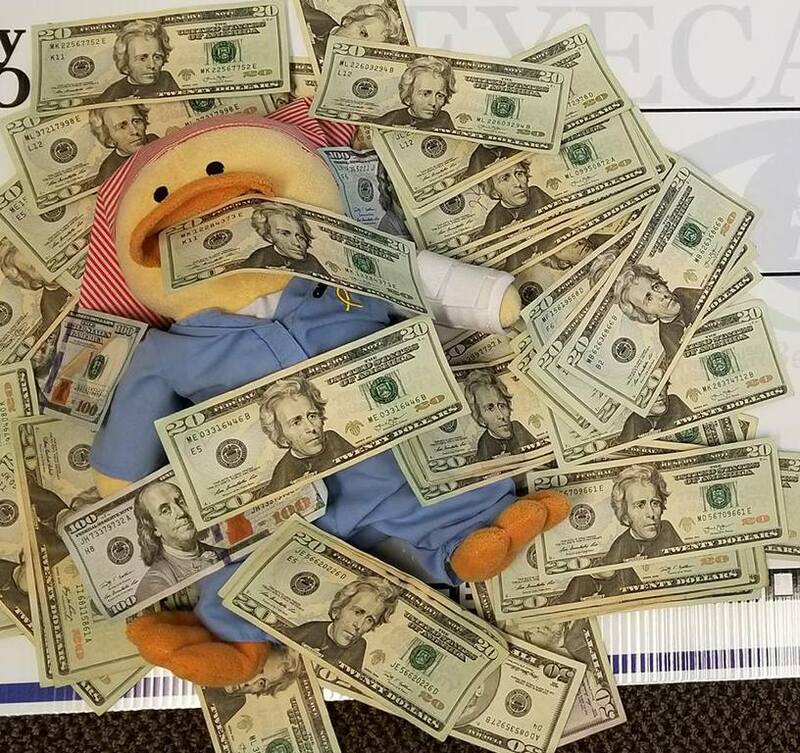 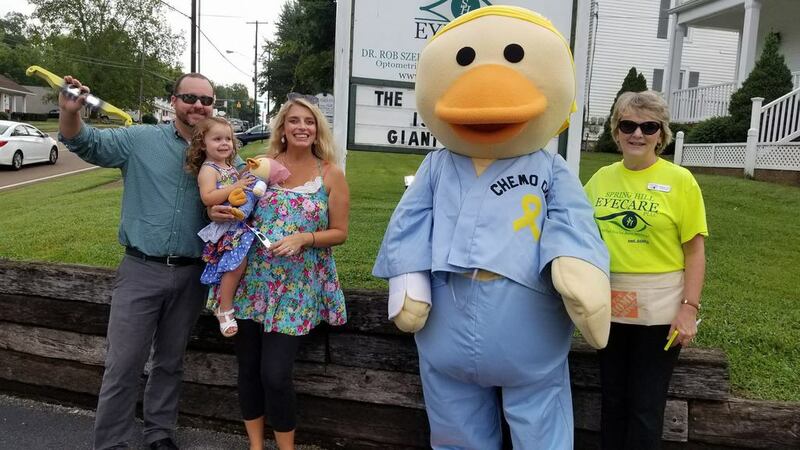 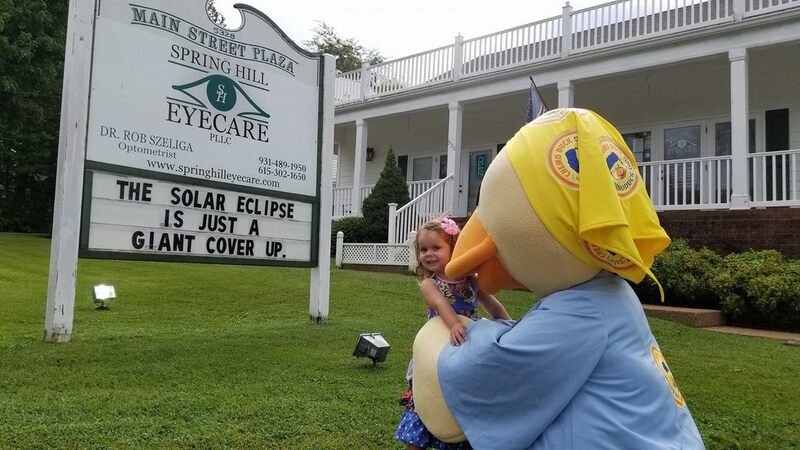 August 2017 Gabe's Chemo Duck Eclipse Glasses Fundraiser $4,495 Raised! 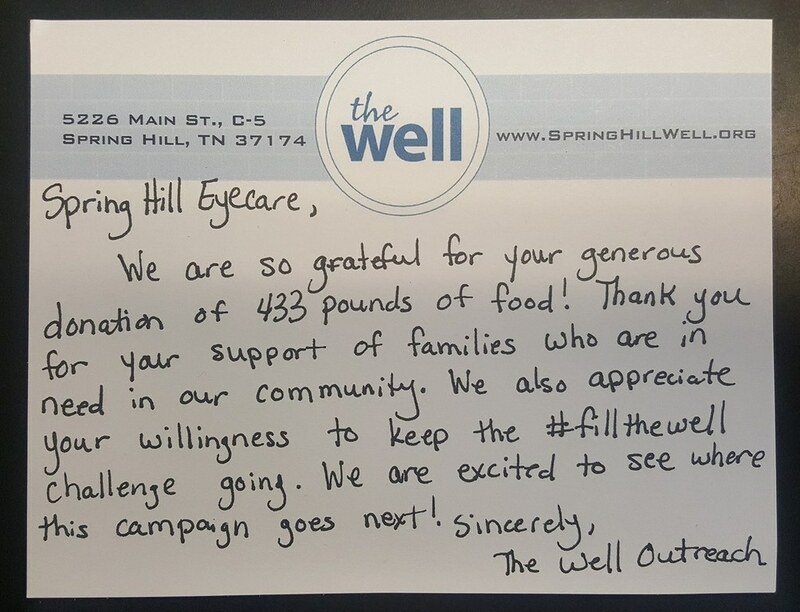 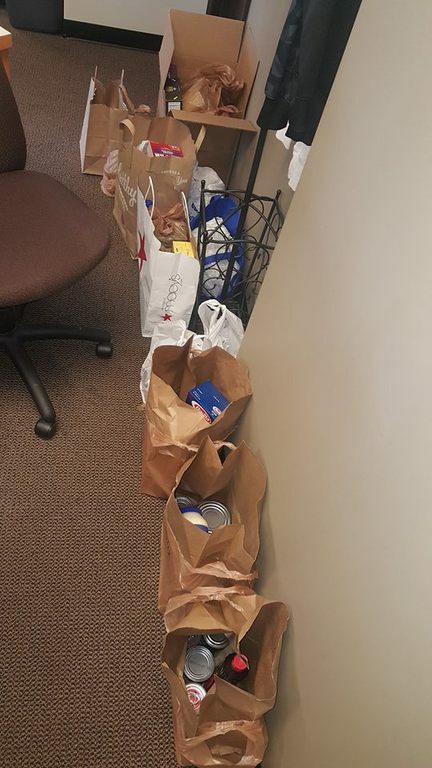 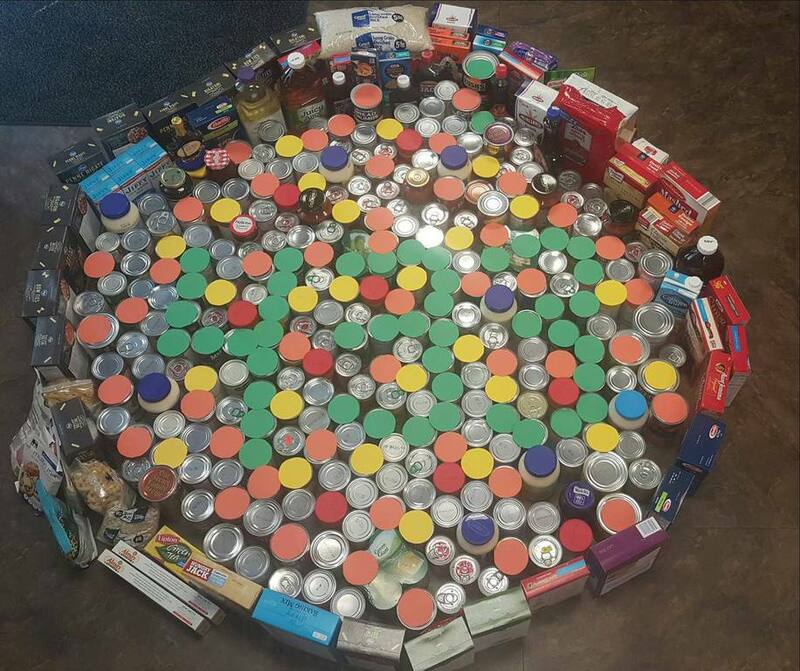 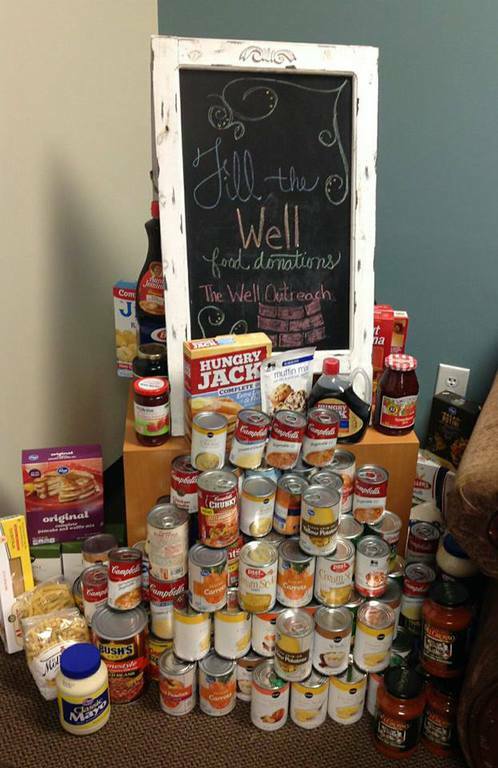 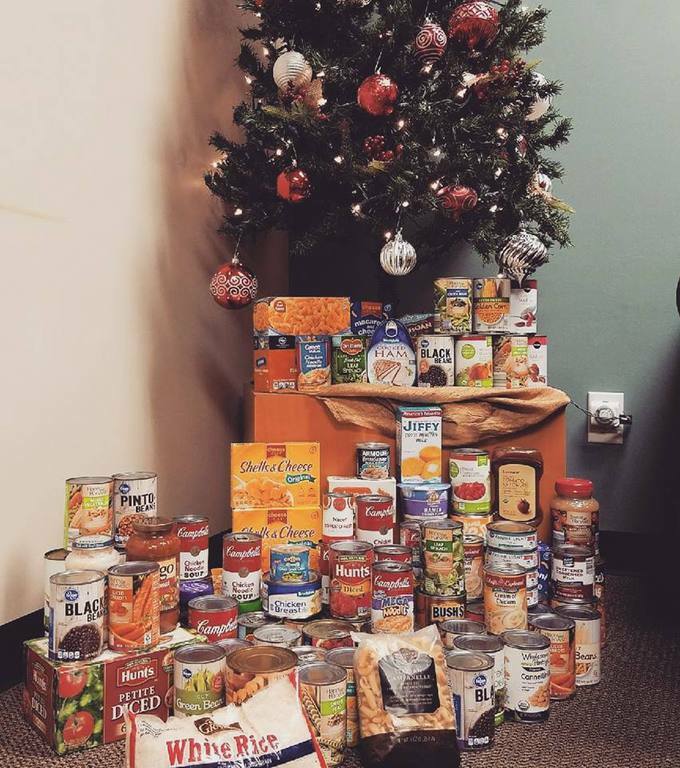 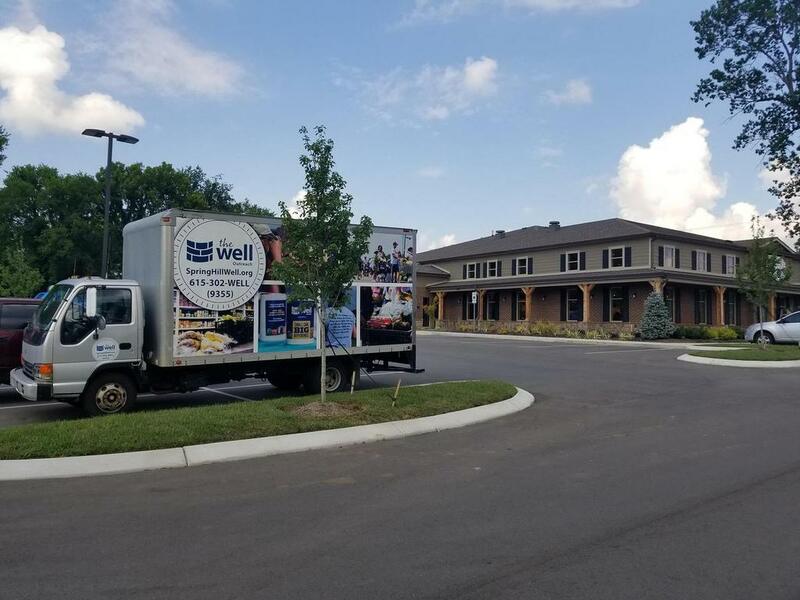 May 2017 Fill The Well Food Drive Challenge - 433 lbs!